Port of Dispatch: Door delivery via courier / Transport via dispatching. Delivery Time: 12-15 Working days from the date of confirmation the order. 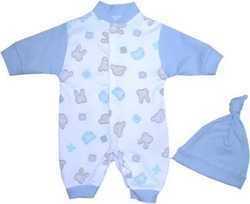 Baby Clothes options offered is made available in different fabric choices like 100% cotton, 100% polyester and others. 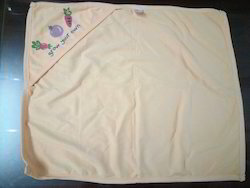 We are pleased to introduce yourself as leading manufactures of baby garments and all type of hosiery knitted garments since 2006 at tirupur,Tamil. We are doing customized designs as well as. 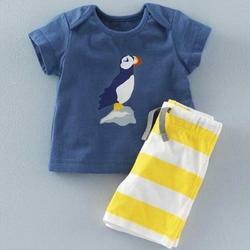 Looking for Pretty Baby Garments ?